Welcome to Secure Security & Investigations (Pvt) Ltd. Secure security and investigations has pioneered in safeguarding you and your valuable organisations since 1996. The entrusted company registered under act no 17 of 1982 of democratic socialist republic of Sri Lanka and licenced under the Ministry of defence. We are a company with great prestige and reliability who has acquired a great market share in the field since then. As the company gradually expands we hope to make continuous improvements to our range of services to provide you with the best quality services that are up-to-date. 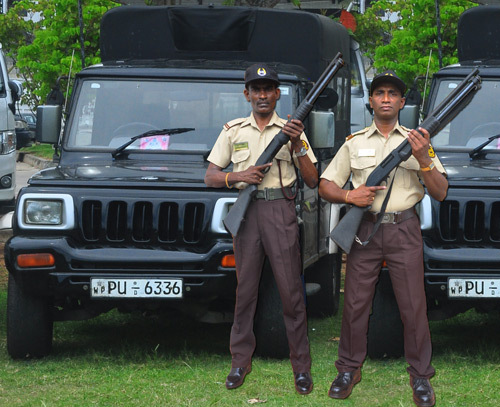 Our vision is to be the leading and most reputed security establishment in the country. Our mission is to be a dynamic leader in national security by providing customer satisfaction through motivated employees, dedicated to excellence. This being our main product, we are capable in meeting challenging service level demands of our client. 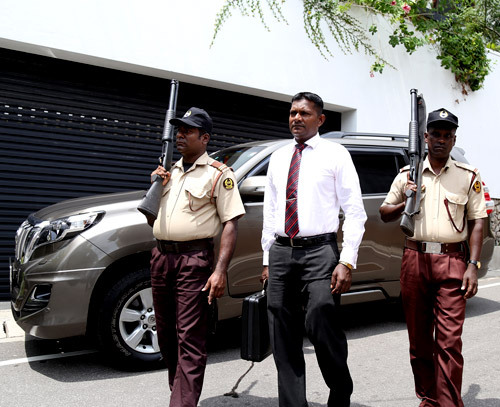 Armed escorts are being provided for cash in transport, escorting and protecting valuables and central bank approved financial institutions. This includes open stage all types of mass gathering (entertaining, religious) events, access controlling of indoor events, screening at the event entrances, assistance in handling event registration counters and ticketing counters to event organizing committee. The company operates talented, experienced and dedicated team 24 hr 365 basis. They are equipped with company maintained communication means and transport facility where rapid reinforcement could be done in any short notice during any emergency. They are skilled surveillance experts as well. Representing & helping client in personal requirements....etc. 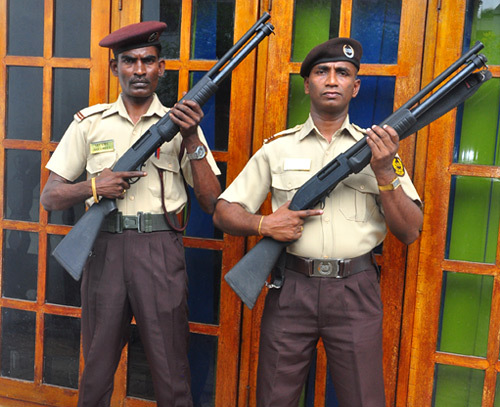 Secure Security & Investigations (Pvt) Ltd.